To support and manage the monthly server cost of $450, we implemented Supporter Planets and Supporter Spaces to provide players with a helpful and meaningful way of saying “Thank You”. Option: Submit your own playfield.yaml file for review and we will check it and integrate it if approved! Be sure to read and understand the six playfield types and their accompanying restrictions listed far below. In general please don’t create an overpowered playfield. That also counts for “decoration” objects like plants (keep it at 0.001 or less). The typical runtime of a Supporter Playfield is 3 months minimum. Regardless of seasons or wipes, we guarantee a 90 day lifespan of your Supporter Playfield. A Full Wipe will result in your Supporter Playfield being wiped as well, so try to align the timing of your support with the season cycle to get most out of it. If a player acquires a Supporter Planet/Space with only one month remaining in the season, they would still enjoy 2 more months on their Supporter Planet/Space during the next season. If a player wants to keep their Supporter Playfield after its usual lifespan, they must re-support. HWS needs to plan the next season well in advance, so whether you do or do not plan on keeping your Supporter planet / space, be sure to let @RexXxus know your plans for the next season. 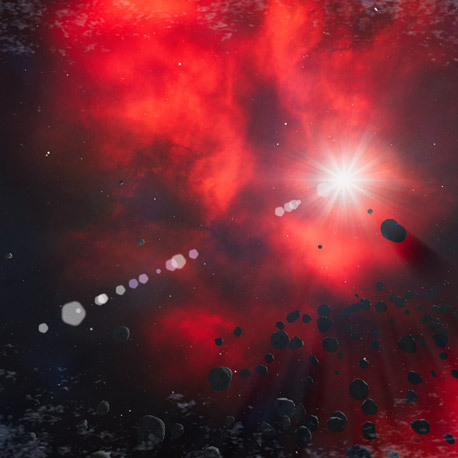 Players who wish to support for a playfield to be spawned under special conditions such as obtaining a planet for a period less than 90 days or under other unique conditions, need to discuss their proposal privately with @RexXxus on a case-by-case basis. Supporter Planet / Space for one person is only possible, if there are enough slots available. You can request your own POI on the Planet / Space or Freighter / AI Vessels in Space if it doesn’t break normal gameplay (e.g. insane loot) - min. reset time is daily. You may request any type of weather, gravity strength, biome type, water color / sea level, etc. Ingame NPC Trader / Trading Stations / EB or EGS Zones are not allowed if you have a restricted Planet / Space. If your planet allows player access, such requests for these types of POIs will be considered. Class limit for ships is 7, but there is no limit for Bases restricted Supporter Playfields. The maximum size for a spawned base is Class 7. It can be enlarged beyond Class 7 after it is spawned. If you chose to have an Event Planet or Event Space, please discuss your proposal with @RexXxuS first. Deposits can be reset once a week via a surface wipe. This means Autominers, Water Generators, etc. will be wiped. You can have 3 POIs with infinite drone waves on the Planet / Space. There will be an endless stream of drones attacking player bases providing limited loot. Structures will need to be protected. This is optional and the alternative is NO POI’s. Only Global limits are active to give everyone a chance to enjoy the playfield. You can have up to 7 POIs with infinite drone waves on the Planet / Space. There will be an endless stream of drones attacking player bases providing limited loot. Structures will need to be protected. This is optional and the alternative is NO POI’s. You can have up to 3 POIs with infinite drone waves on the Planet / Space. There will be an endless stream of drones attacking player bases providing limited loot. Structures will need to be protected. This is optional and the alternative is NO POI’s. 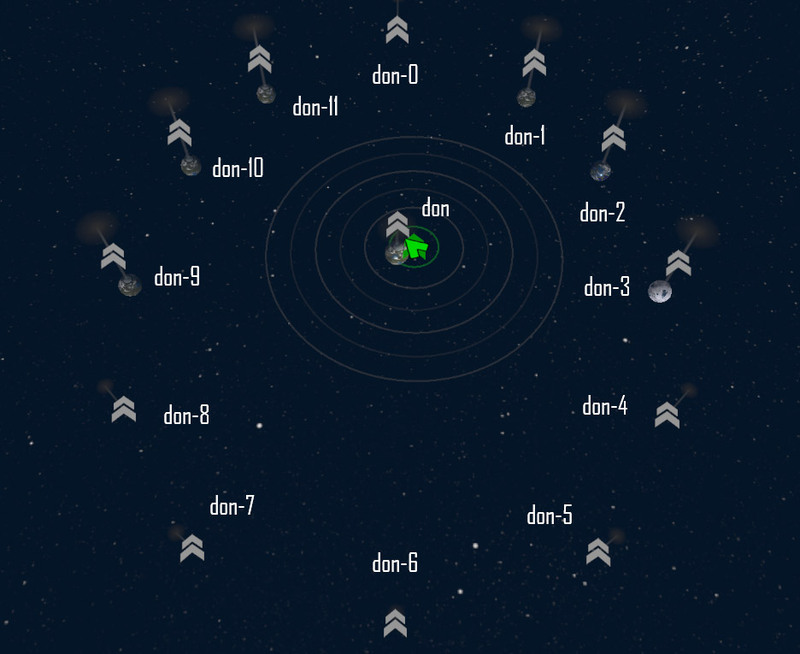 You can have up to 15 POIs with infinite drone waves on the Planet / Space. There will be an endless stream of drones attacking player bases providing limited loot. Structures will need to be protected. This is optional and the alternative is NO POI’s. This is an open-ended option and communication with @RexXxus is required beforehand. The objective in this case is to create attractive content for other players without personal gain in mind. The spirit of supporting is to help with server costs and thereby enhance gameplay for all players. HWS is intent on not being a ‘pay-to-win’ server. Therefore, the owner/admins will ensure that the current meta fits this goal and they reserve the right to adjust support packages if necessary. 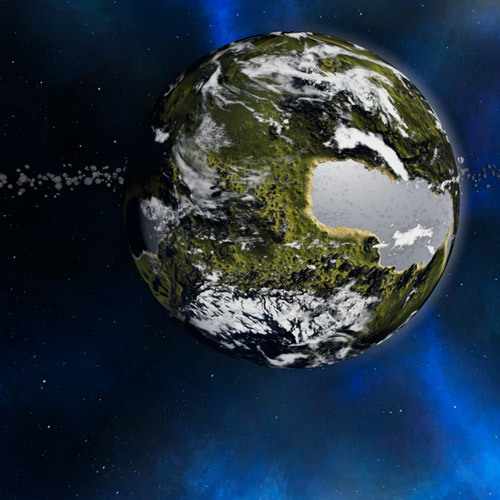 Disclaimer: since Supporter Planets / Spaces can have a massive impact on the overall universe / gameplay for all players, they are subject to possible changes to their conditions and content. This is also true for every other support package. That being said, we try our best to provide a balanced and unique experience. Thank you so much for supporting us. It is truly appreciated!